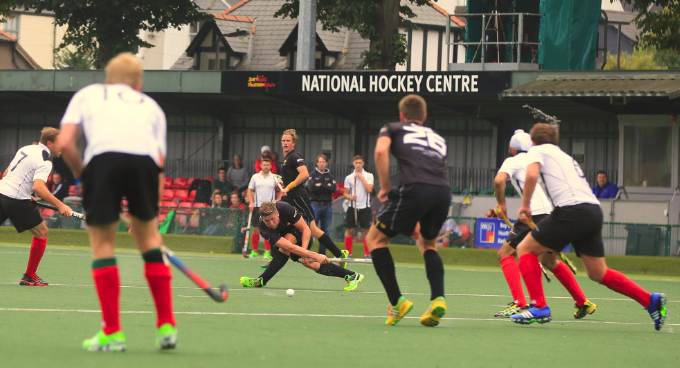 Wales’ leading male hockey team, Cardiff & Met have concluded the first half of National Hockey League season with the Play Offs to reach the Premier Division tentatively in their sights, after rounding off their 2015 fixtures four points clear at the top of the table in the Conference West Division. “We were frustrated and annoyed to let our undefeated streak slip away at the end. After a few days you realise the reality is it that it would be very difficult to go the whole season unbeaten and at some point every good team has a setback. 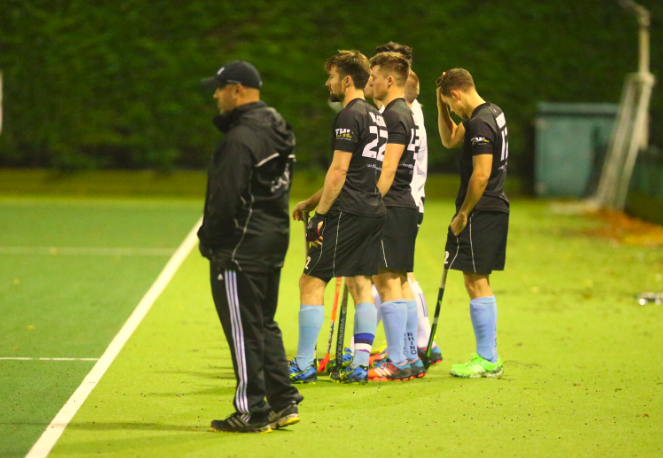 Throughout the National Hockey League season, teams face each side in their division twice and Cardiff & Met have seven fixtures left to maintain their position at the top of the league if they hope to achieve their goal of winning the Conference West Division. This result would earn the team a place in the Premier Division Play-Offs at Queens Elizabeth Olympic Park in early April. “Our aim was to be in with a shout of the play-offs at the halfway point. Our form and subsequent results have given us a chance to kick on and give the second half a good go. I can honestly say we are pleased, but very wary of getting carried away “, continued Abdo. In their first fixture back on the 30th January, Cardiff & Met are away to the University of Birmingham, who currently sit third in the league. In their first clash in September, Cardiff & Met stole a 2-1 win at home, but the side are not being complacent and know they post a big threat in their hunt to reach the Play Offs. 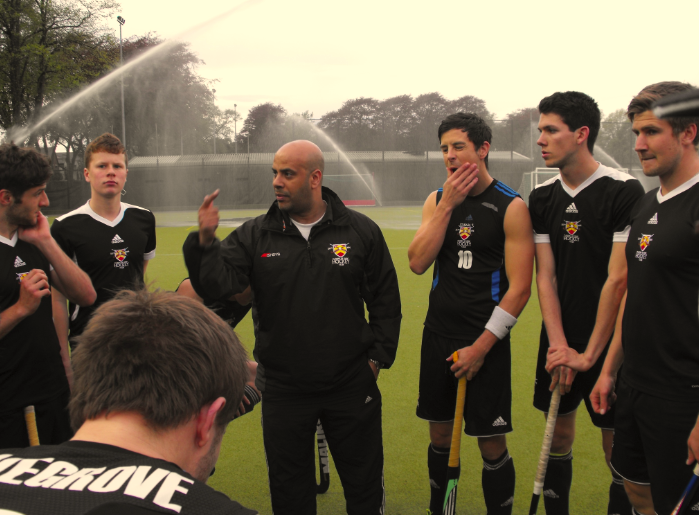 For more information on Cardiff & Met Hockey Club, visit www.cardiffhockey.co.uk, or follow the team on Twitter @Cardiff_Hockey.